AMD Raven Ridge Ryzen 2400G and 2200G came out a few weeks back and ever since it came out it has been using the Crimson drivers. Since the GPU on these APUs are pretty good for budget gaming and do compete with the Nvidia GT 1030, you can imagine why users are getting annoyed by this issue. 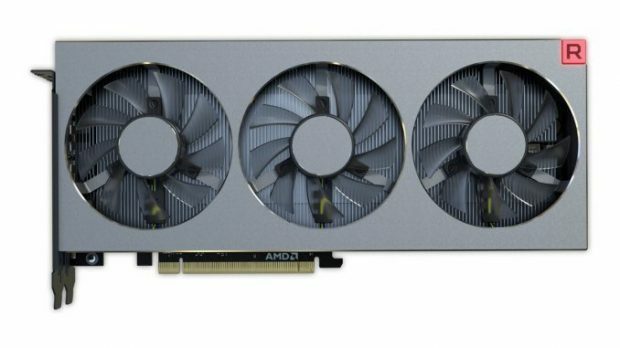 The new Adrenaline drivers improve the performance of the GPUs offered by AMD that are already great value for money. 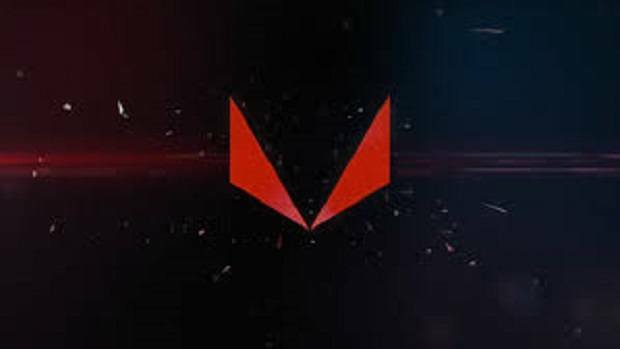 Multiple users have been complaining about the issue but it seems that AMD already knows about the matter at hand and is already working on providing proper graphics updates for the AMD Raven Ridge Ryzen 2400G as well as the 2200G. You should see Adrenaline driver support for AMD Raven Ridge Ryzen 2400G as well as Ryzen 2200G later this month. We will have to see how much of a performance boost these drivers will have to offer and if you are interested in checking that out then be sure to stay tuned to SegmentNext in order to learn more. 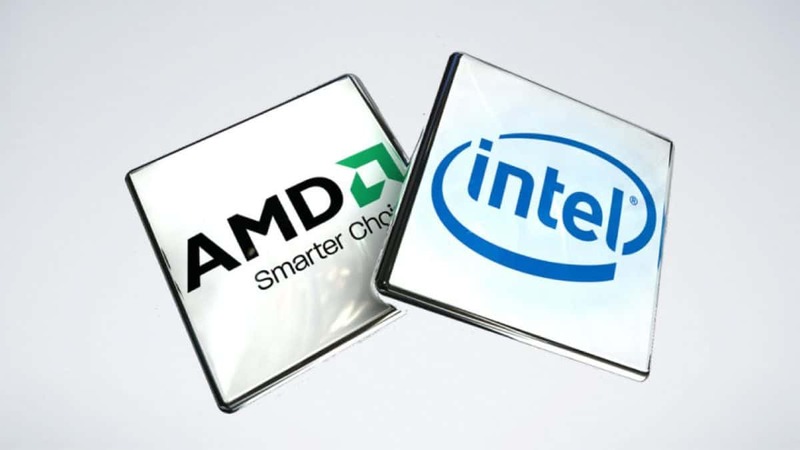 AMD APUs are not only great when installed in desktops but in laptops are well. 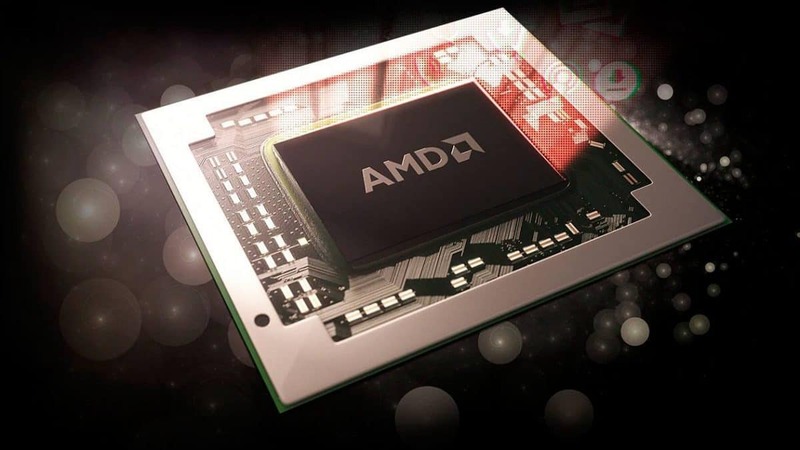 Top laptop manufacturers around the world are offering products that are powered by AMD Raven Ridge APUs. You can check out a few laptops here. There are GE versions available on the market as well and while these are a bit slower than the original version they also consume low power. You can click here to check out more information regarding them. These CPUs are great value for money considering that you are getting 4 cores and 8 threads for the money. Other than that these CPUs can be delidded and overclocked as well. While this might not seem to be cost effective keeping in mind that these are budget chips, you can click here to find out how far you can take these chips. Let us know what you think about the AMD Raven Ridge Ryzen 2400G and whether or not this is something that you are interested in getting.